Custom lapel pins are one of the best ways to boost morale in the workplace. Employees love competing with each other for custom lapel pins. They also feel honored and appreciated when they receive them as gifts, rewards, or for recognition of a job well done. They proudly wear them as a sort of badge of honor. Custom pins don’t just serve as incentive in the workplace, however. They also are a great means of promoting your brand or service. Hand out customized pins to customers, clients potential consumers, employees, and everyone else! Every time someone sees your company pin, they receive a brand impression. Just think how many brand impressions that could mean for your company! 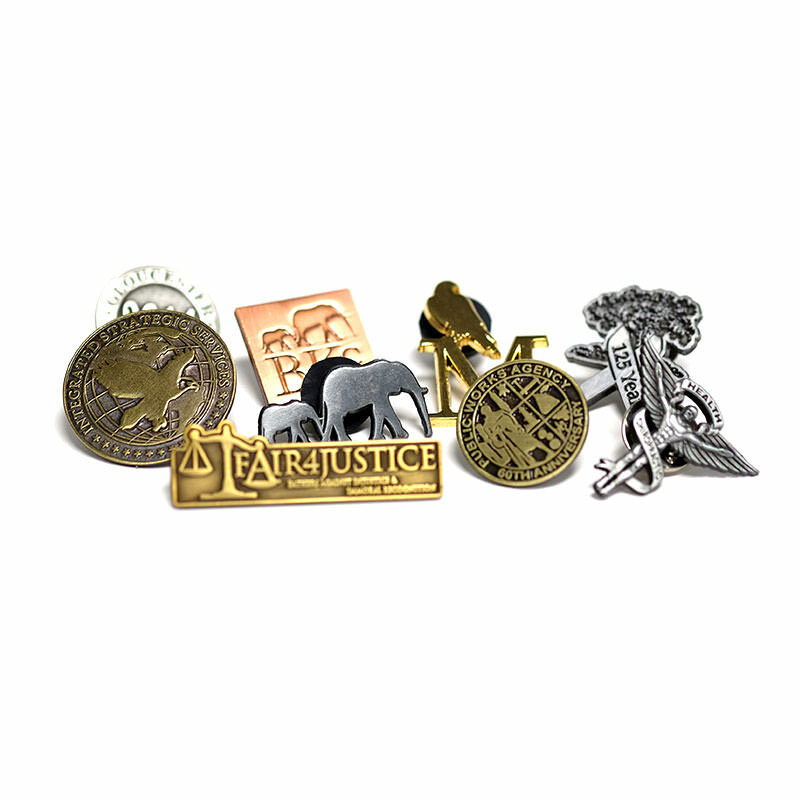 Customized lapel pins are one of the most effective ways to let your employees know that you appreciate them. 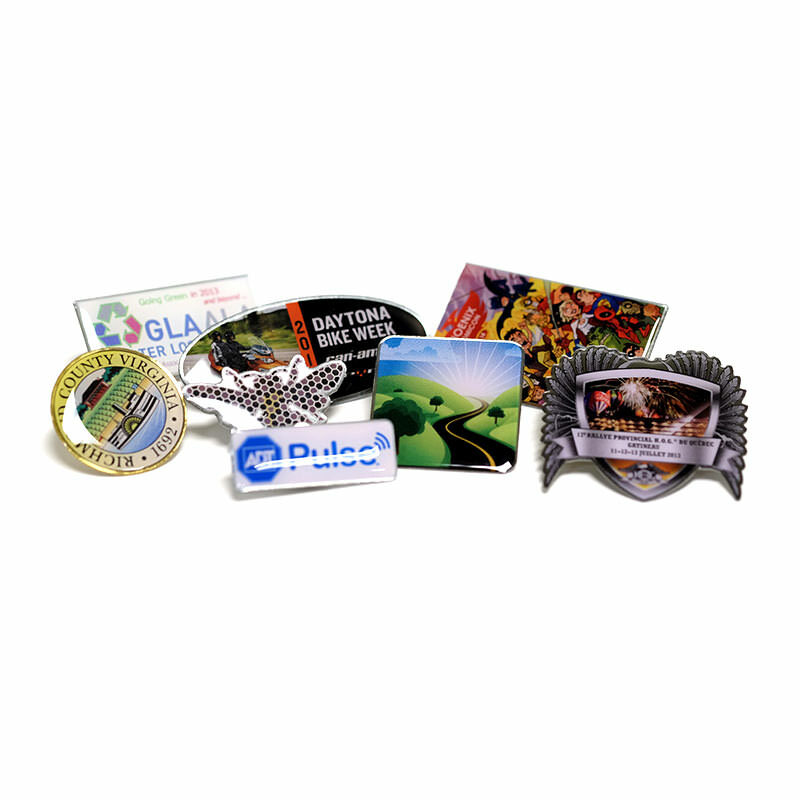 Custom pins can be designed for various kinds of employee recognition, such as job performance, job anniversaries, birthdays, successful completion of a program, and more. A customized pin makes an employee feel proud to be a part of your work team. Employees will wear these pins with great pride. This not only makes the employee feel good, but it also sends a positive message to your customers as well. When they see an employee being rewarded for outstanding service, they are reassured of the quality of your company. Custom lapel pins aren’t just for businesses. Sports teams also use customized pins for a variety of reasons. They may use the pins as a way to boost team spirit and make each member feel a part of the team. These pins could also be used as rewards and recognition throughout the season, such as for the most valued player, most improved player, or other honors. 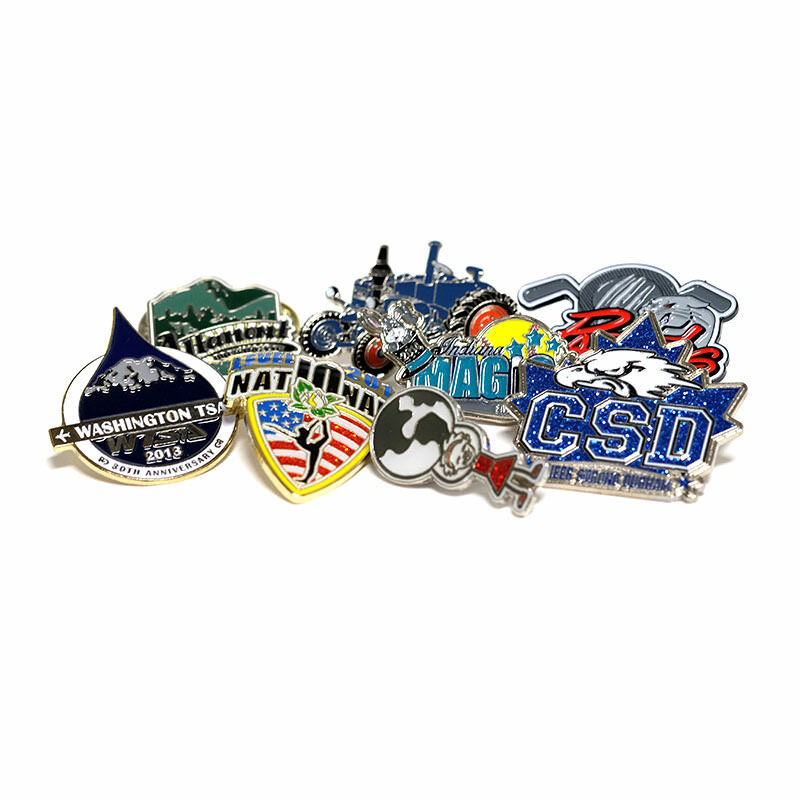 Whether you need lapel pins for your business, a sports team, a charity organization, or anything else, customized pins are a favorite. Get in touch with us today and receive a personalized quote on your lapel pins. It’s a purchase you won’t regret making!